The ‘real reason’ Samira left the Love Island villa last night has been revealed. The contestant, 22, was gutted beyond belief this week after her partner Frankie Foster was booted off the show. At a total loss, she since decided to follow him out in order to be reunited. Quite sweet, really, especially at such fragile delicate times as these i.e. England exiting the World Cup, bad times. 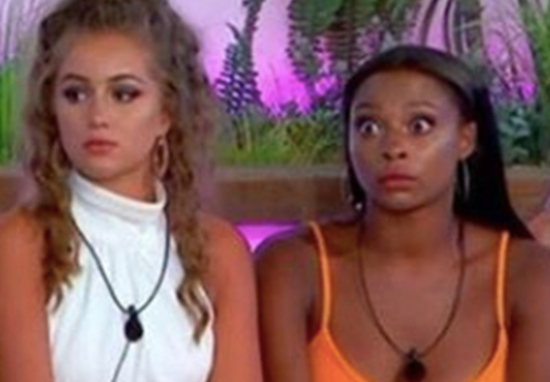 Samira had confided in friend Dani Dyer, saying ‘We’ve been here from the start and I finally got what I wanted and now I feel like I’m back at square one but worse. It’s unfinished business,’ but ultimately decided to make her exit. But hang on a minute, what’s this? A ‘real reason’? Straight into my veins please! There is a lot we aren’t seeing, Georgia has been catty to the other girls and Samira has kept her mouth shut but it is getting to her. 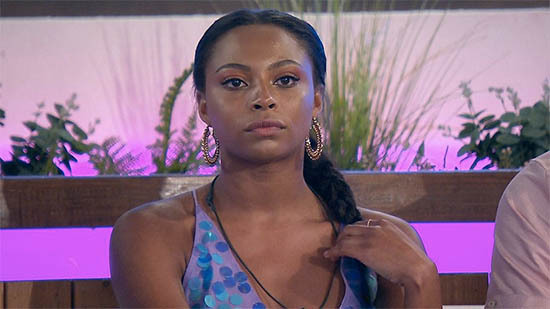 Producers have cut a lot of Georgia out and it was just getting to Samira, she couldn’t confide in anyone as she felt she would upset the villa, especially Dani who is good friends with both her Georgia. Dang, that sounds messy. But I suppose that’s why we watch it! Catch the whole palaver on catch-up.